Imagine a young woman, my mother, anxious about her sister missing in Europe during WWII, writing to a mysterious priest rumored to have the stigmata, to read souls, and work miracles. No one in fact knew of this correspondence, including my dad. But when he was emptying out the house he had shared with my mother until her death in 1991 several of the siblings including me gathered for the spoils, and to see the house we had grown up in as it was for one last living memory. My sisters knew I had an interest in old stamps and postcards, several of her old cards and letters were bequeathed to me. None of us noticed, except in passing, one particular card. 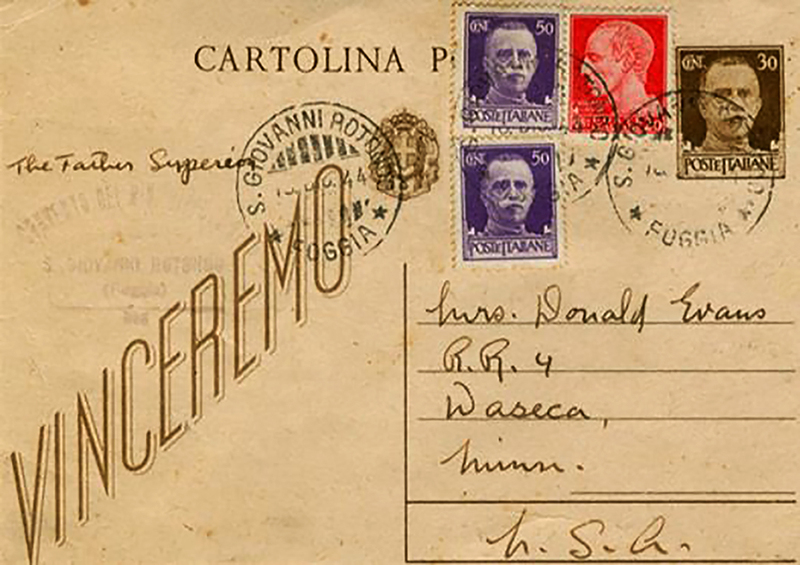 It was dated December 14, 1945, and was postmarked by a place in Italy named San Giovanni Rotondo. Frankly I was far from the Church at the time and it meant little to me except for the history and as a family heirloom. The message was simply that the Father would pray for my mother’s request and sent his blessing. It was signed by the Father Superior, and was complete with 4 stamps from the fascist regime of Hitler’s closest ally. Interesting trivia for a stamp collector. 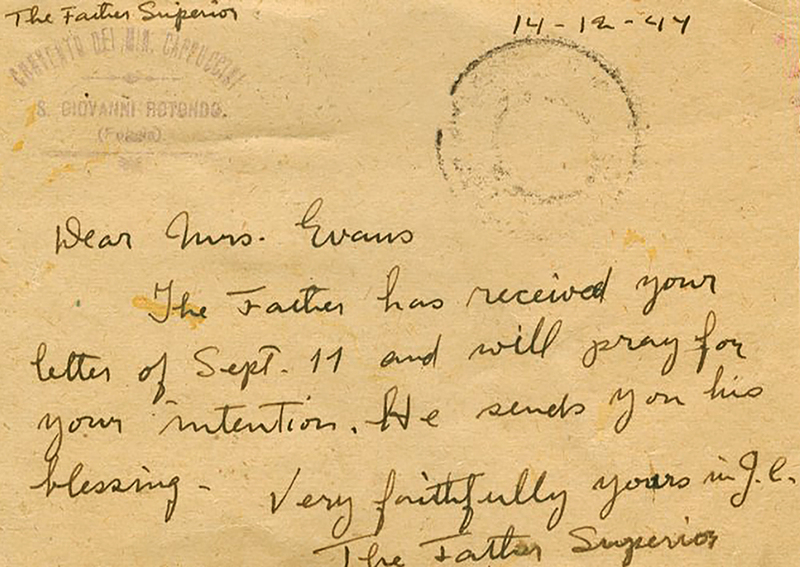 My mother had written to an unnamed priest and he was praying for her. That was all any of us knew at that point. My aunt of happy memory Anastasia, my late mother’s sister, was a Sister of St Joseph during World War II. She had taken the name Sister St. Michael, patron of warriors against heaven and earth. She was soon sent to France to minister, and while there, the Nazis began their brutal occupation of that nation. Aunt Stasia was caught in the line of war’s unflinching flames, and kept prisoner in a concentration camp/hospital where they lived on nothing but beets for well over a year, much of the time she was captive. Her family did not know if she was dead or alive, and yet, miraculously, she was returned relatively unharmed after the war ended. 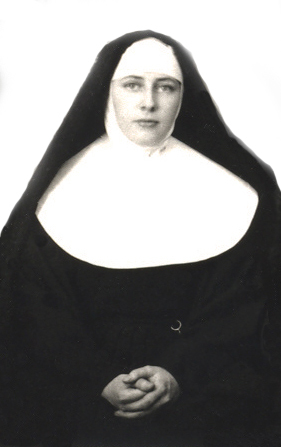 She had not taken her final vows during those years and in fact later left the convent life to marry and have 8 children. Further, she was the last of her siblings and immediate family to survive. She was a daily Mass going communicant until her home going. Leaving the sisterhood did not mean leaving God behind. She might yet be with us had she not jumped up to dance an Irish jig during a live-music performance at the long-term health care center where she lived. Sadly she fell and hit her head and passed on around 2 weeks later. By 2007, I had been back in the Church two years. My stamps were in a storage area in the building next to mine, and after it was broken into I hastily moved the remaining belongings into my apartment proper. Thankfully my stamps and cards had not been touched, and one night I was doing some random digging in the stamp box, once again coming across that card I had been given. Now that I was Catholic again the card struck me as a bit more intriguing than earlier, and I decided to go online to discover where that strange postmark might be from. Was it a parish in Italy or a still standing monastery there? Was this priest still alive? While the priest had left this earth, he was now a canonized saint by the name of St. Padre Pio. As if that were not enough, I “randomly” discovered all of this on December 14, 2007, the exact anniversary date of this card’s mailing and thus its 62nd year since mailing. Obviously I shared this amazing discovery with my family, and my recently passed father said immediately what I had begun to suspect—that the card must have been sent to Padre Pio asking for the safe return of my mother’s sister. He could think of no other reason she had secretly, even from him, mailed it, and how just a few months later Stasia, although skin and bones literally, had returned to the family as if from the dead after her several captive years, and then lived the longest and healthiest life of any in my mother’s immediate family. 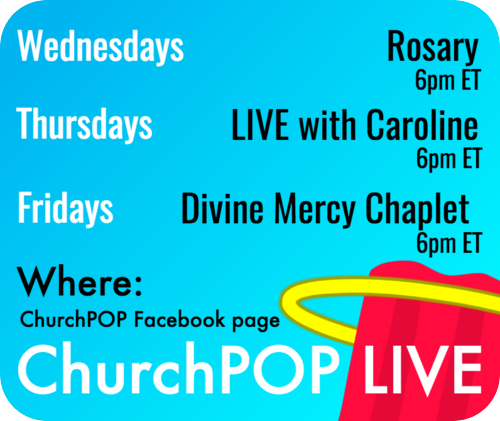 Did St. Padre Pio truly intervene in my aunt’s life? All I know is that she outlived all of her 6 siblings and did not die of an illness. While not remaining a nun, she nevertheless was one of the most devout Catholics I had ever known, and was always full of fun and cheerful. Had I not experienced a break in I might have never known to this day that Padre Pio had written to my mother, and that this card was in my possession that entire time without me knowing it. A Relic from the Information Superhighway? One last thing—I scanned the card and gave copies to family members and a few friends who wanted it. My dad, who had remarried after my mother’s death, took his copy, which remained on his bulletin board until the day he too left this life, and placed it on his Lutheran wife’s shoulder when she was in severe pain, and then prayed. The pain left her pretty much immediately. A card written for a totally different purpose to his first wife now was used by God to heal his second sacramental spouse, my stepmother Betty. It had been in my possession all of the years I was fighting Rome and living in a lifestyle that was a lie. St Francis had assisted from heaven in bringing me back to the Church (a story for another writing) and all of the time one of his most ardent followers, a Capuchin friar who was now a saint, had been quietly present in my life. Coincidences? I do not believe in them. Miracles? Perhaps. 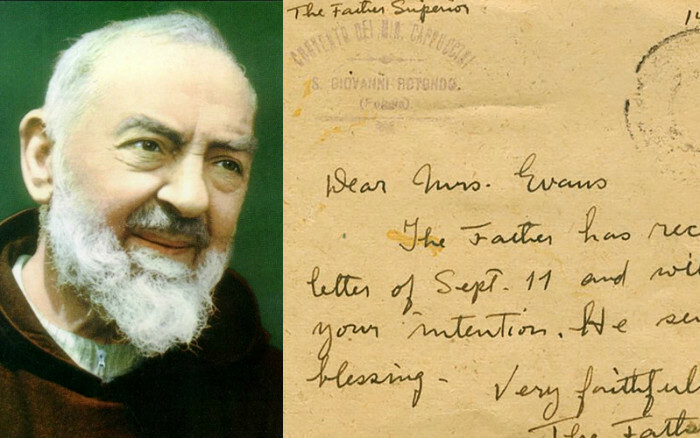 Whatever it was, it was God’s way of giving St Padre Pio to our family. And we certainly do not plan to give him up. But we will share. 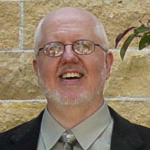 Richard G. Evans lives in Minneapolis, MN, and works as a Patient Service Representative with HealthEast Clinics. He is single, and besides his love of the Catholic faith, he also enjoys collecting vintage records and phonographs, particularly jazz and blues. You can learn more about Richard by visiting his blog.